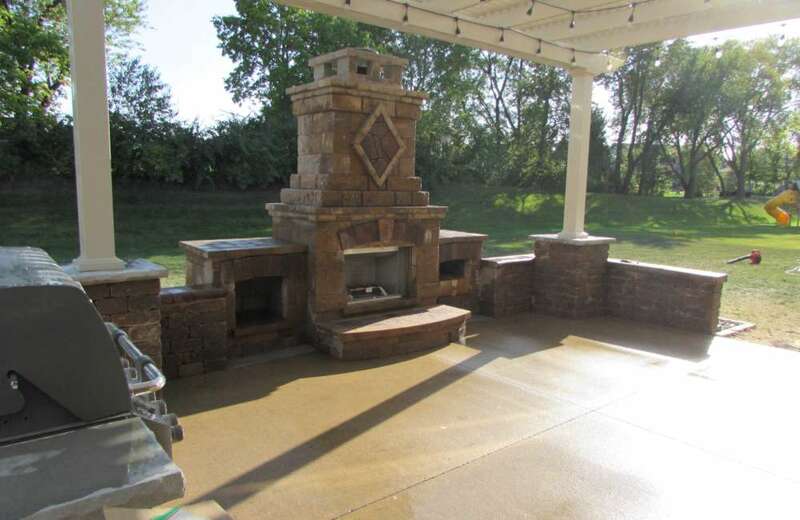 Capital Landscaping is a full-service landscaping and outdoor living company located in Des Moines, Iowa. 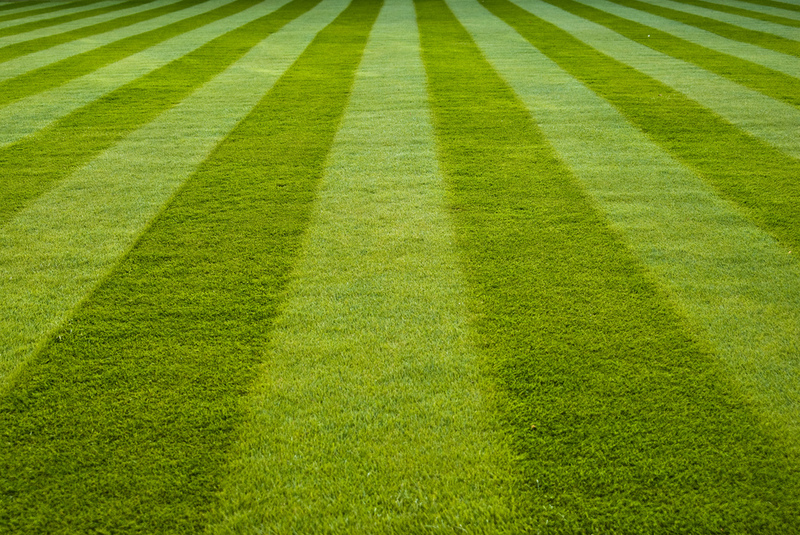 We can help you in every stage of the process of transforming your yard from initial design and final installation to maintaining the perfect lawn for you. We specialize in residential landscapes and outdoor living, and offer a variety of services. You can find examples of our work in the tabs above, and if your interested in working with us just go to our contact page or call us at 515-244-2724. Our landscape services include the installation of water features, boulder and block retaining walls, laying flagstone and paver patios, and planting the perfect selection of vegetation to make your home stand out! We work with you to design the landscape you have always dreamed of by offering custom designs and unique products to make your project one of a kind. Whether your existing landscape needs updating, or your new construction plans include a patio, pond, or garden waterfall we will work with you to incorporate your style by including your choice of plants and hardscape materials. 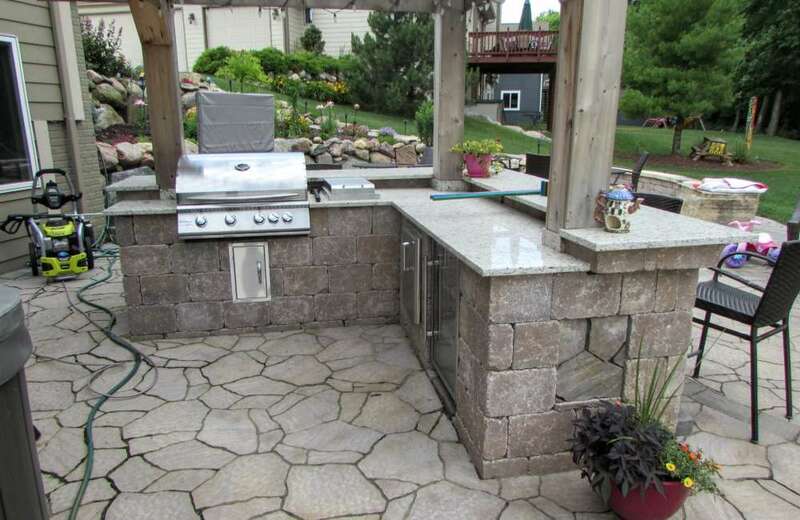 Our outdoor living services include building and installing outdoor kitchens, fireplaces, BBQ islands, fire pits, pergolas, and decks. We take pride in our work and strive to make your landscape functional for you and your family, manageable to care for, and a beautiful addition to your home. We are your Des Moines landscape and outdoor living company in central Iowa. 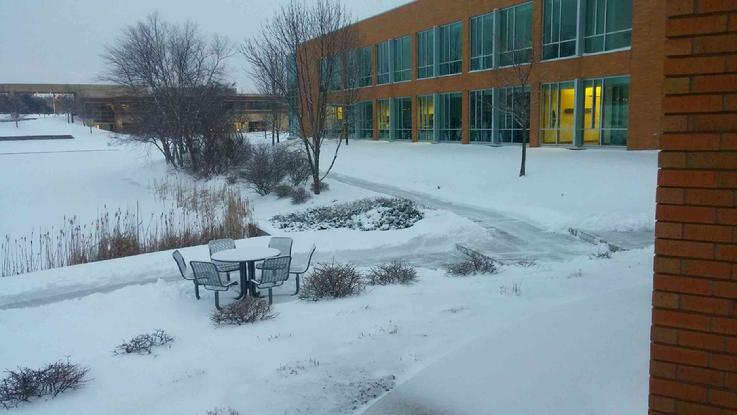 This includes Urbandale, Johnston, Waukee, Altoona, Ankeny, West Des Moines and other areas around the metro. We love the preparation and hands on work that goes into gardening and lawn care — but not everyone does. That’s why we offer services to keep your lawn & garden looking beautiful and healthy. Whether you need just a little help, or a lot of help, our professional staff is here for you. 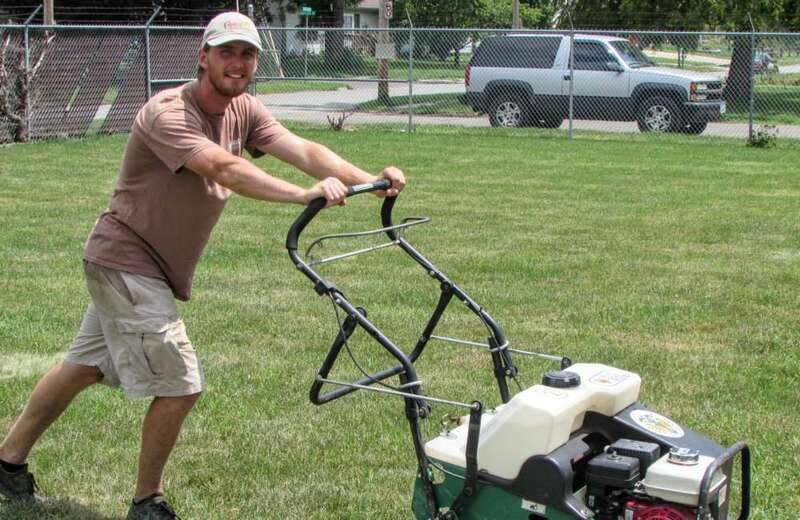 We offer custom lawn service packages to Des Moines and the surrounding metro area including West Des Moines, Altoona, Johnston, Urbandale, and Waukee. Learn gardening and landscaping with our blog posts.